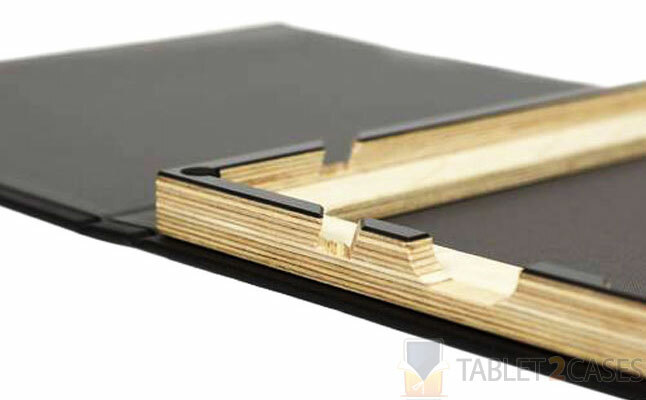 Just as the name suggests, the GermanMade G.1 iPad 2 Book Case is a classy book tablet case . The frame of the case is made of a solid Multiplex-birch wood piece. 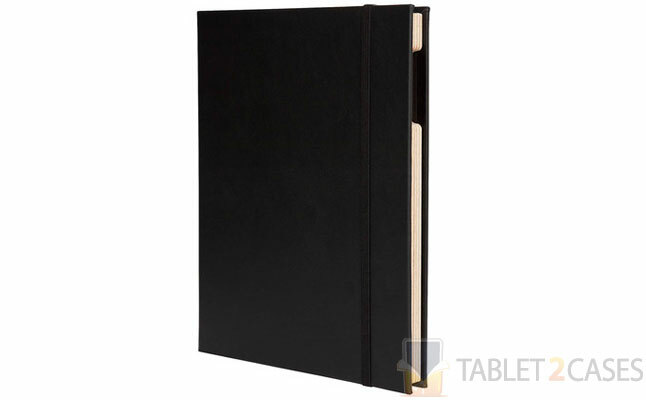 The cover can be made to order from basic Buckram book linen to faux-leather and genuine leather, each at additional cost. 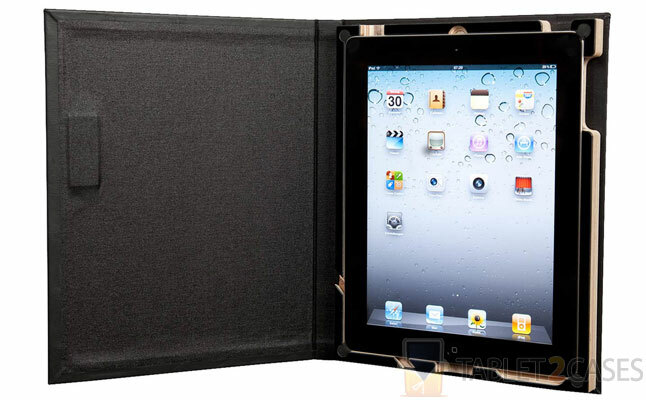 The new Apple iPad 2 case guarantees the safety of your tablet from bumps and bruises, yet heavy impacts and drops should be avoided. The best thing about this unique custom tablet case is the extent of personalization offered by the manufacturer: choose your own material, color and monogram. 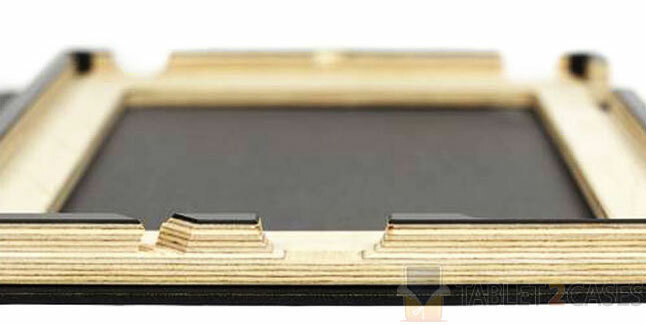 All features of the Apple iPad 2, except the rear camera can be accessed freely, and let’s face it: how many of you really use the tablet’s snapper for taking pictures? The G.1 also doubles up as a comfy tablet stand. The case is handmade after each order and it takes between 4 and 7 days before GermanMade ships the completed case. The price for the basic version of the case is $143.